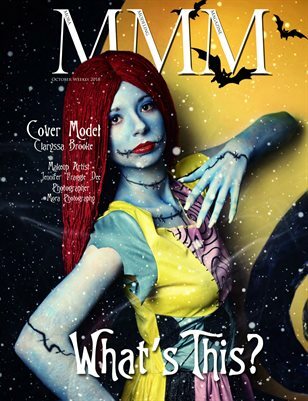 The final Halloween issue for October 2018. Characters is filled with characters you know all too well and some new creative ones too! Get your copy of this amazing issue today!